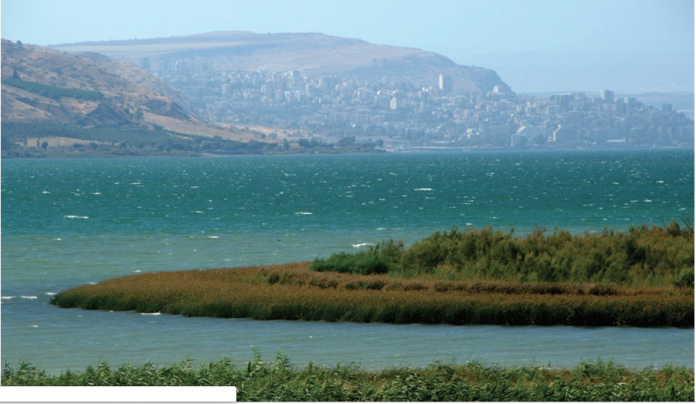 March rains left the Sea of Galilee at 1.04 meters above the lower red line. It still lack about 3.16 meters to reach its peak. Israeli water is rising up. In March, the level of the Sea of Galilee rose by 89 centimeters (35 inches) and the level of the Dead Sea rose 3 centimeters (just over 1 inch).